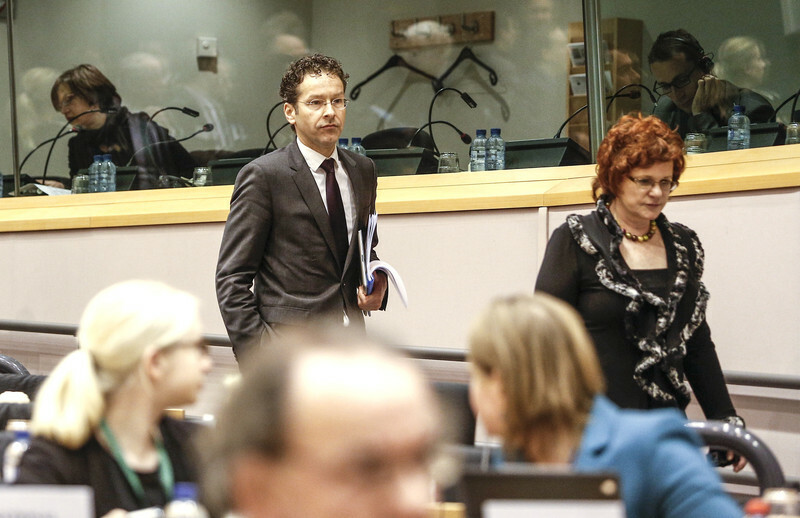 Eurogroup boss Jeroen Dijsselbloem told MEPs on Thursday (21 March) that Cypriot savers will have to lose money no matter what the final shape of the bailout deal. "It is inevitable that there will be some kind of levy in the final deal," he said. He described the proposed levy as "a tax measure, like a wealth tax." He also said that Cypriot banks - which hold assets and liabilities worth eight times the country's GDP - will "have to be downsized and rebuilt on a healthy and sustainable business model." With Cyprus' finance minister in Moscow the same day angling for Russian help, Dijsselbloem warned that an extra loan from Russia would do harm in the long run. The EU and the International Monetary Fund are prepared to loan Cyprus €10 billion only, saying the island cannot sustain more debt. "Anything above €10 billion would not allow them to make a restart," Dijsselbloem said. The hearing in the European Parliament's economic affairs committee was Dijsselbloem first-ever in his new role as the head of the Eurogroup, the club of euro-using countries' finance ministers. 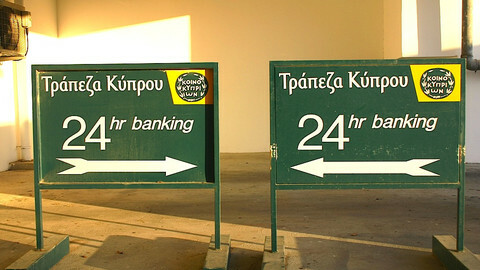 The group's original bailout plan - rejected by the Cypriot parliament on Tuesday - was to top-up the €10 billion loan with a €5.8 billion levy on Cypriot bank deposits. Savings accounts worth between €20,000 and €100,000 were to be stung with a 6.75 percent tariff, while savings over €100,000 were to face a 9.9 percent levy. The drastic unpopularity of the idea prompted a blame game among EU capitals. In various statements made on Wednesday, the European Commission, the European Central Bank and Germany all claimed they had opposed taxing small savers. 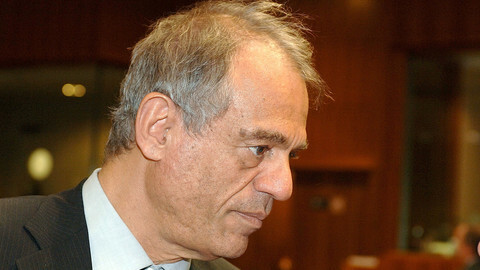 They laid the blame at Cyprus' door, indicating that it took the step to protect wealthier savers and bond-holders from paying more. For his part, Dijsselbloem on Thursday blamed himself for the defunct plan. 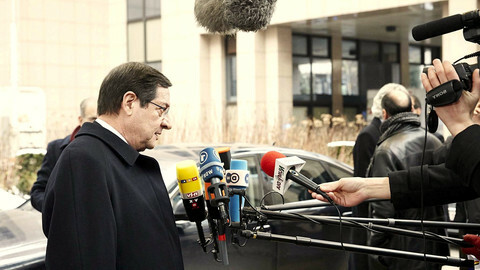 "As [Eurogroup] President I take responsibility for it," he said. 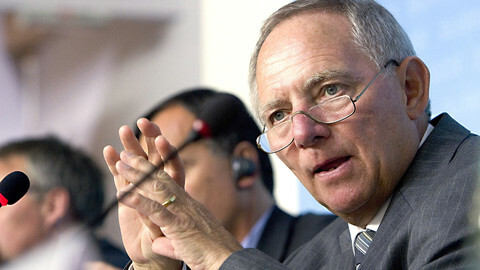 He also admitted that his Eurogroup talks "should have spent more time on the distinction between a one-off wealth tax and a deposit guarantee scheme." 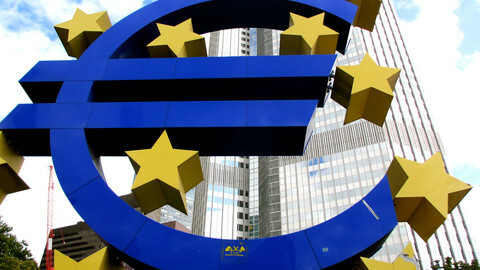 Under EU law, member states are required to guarantee the first €100,000 of people's savings. 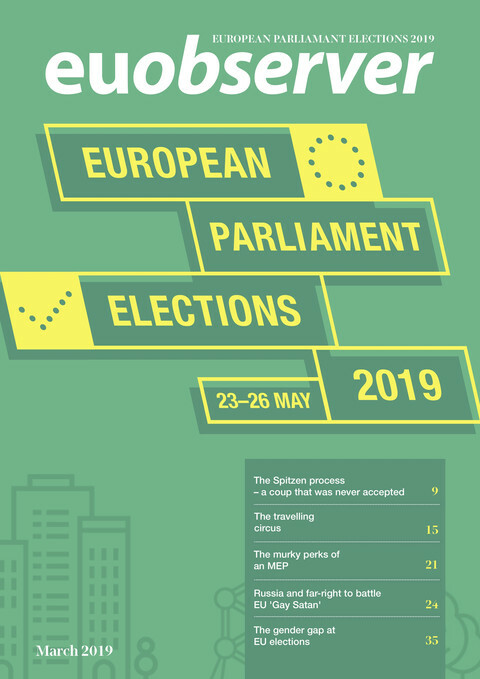 The Dutchman's mea culpa did little to alleviate MEPs' criticisms, however. Sharon Bowles, a British liberal MEP who chairs the economic affairs committee, described his original bailout model as "a disaster for EU rules and single market principles." Portuguese left-wing deputy Elisa Ferreira said the Eurogroup had "shaken the confidence of citizens across Europe." Meanwhile, Markus Ferber, a German conservative, said that by punishing savers instead of bank shareholders, the bailout would have amounted to "an endorsement of the Cypriot banking sector" which helped caused the mess in the first place. Germany has warned Cyprus the ECB will pull the plug on its two largest banks if there is no bailout programme, adding that the terms of the rescue will not be changed.